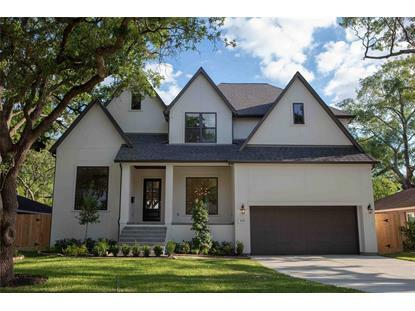 for $1,375,000 with 4 bedrooms and 4 full baths, 1 half bath. This 4,514 square foot home was built in 2019 on a lot size of 70x125. 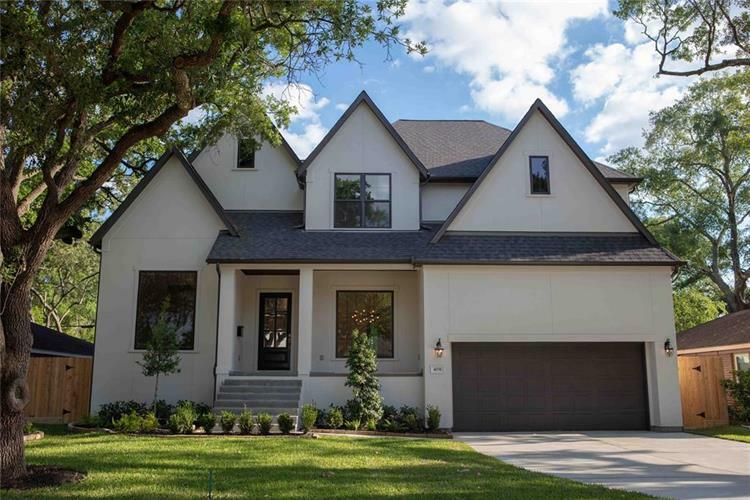 This stunning new construction home is just 8 minutes from the Medical Center in a quiet upscale neighborhood. As you walk into this gorgeous masterpiece by McDaniel Homes you'll experience high ceilings with a spectacular spiral staircase accented with wrought iron. Your family & friends will envy this open floor plan with a oversized gourmet kitchen that include a huge island and high end appliances that are nestled in an array of gorgeous Benedettini Cabinets throughout the home. Master suite is on 1st floor with oversized closet that connects to the utility room. Huge game/media room combination with wet bar. Oversized bedrooms have their own private baths. Large covered patio, and yes, plenty of room for a pool. Builder is finalizing selections at time of listing but call agent if you would like to be involved with interior decorator in customize selections.